As the Nipah curbs are extended to Wayanad, schools in the district that opened on Friday would again be closed as a precautionary measure in light of the virus outbreak. Wayanad district collector S Suhas has issued an order for the closure of all educational institutions in the district till June 5. Meanwhile, two Nipah suspected cases from the district, have been sent for test, and are awaiting results. Also in the wake of Nipah virus issue, the Kerala Public Service Commission has decided to postpone all the examinations including online exams till 16 June 2018. The new dates will be notified later. The postponed exams include the Company/Corporation Assistant, Information Officer examinations. More than 6 lakh people had applied for the test. Over 6 lakh candidates have applied for the Kerala PSC exams. 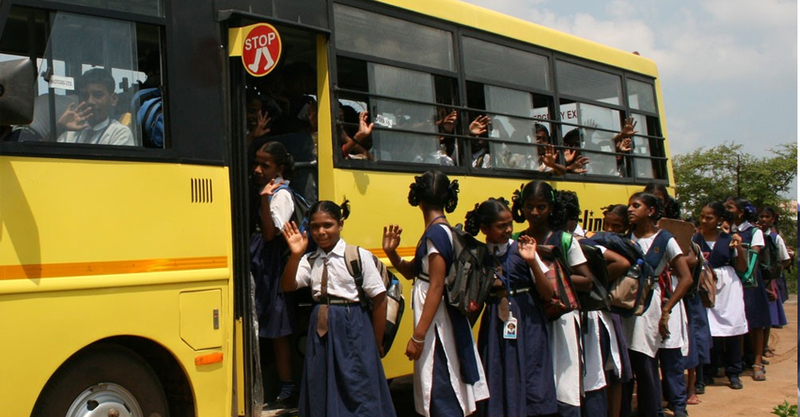 Meanwhile, all schools in Kerala re-opened on Friday, June 1 barring those in the districts from where 16 Nipah deaths have been reported.